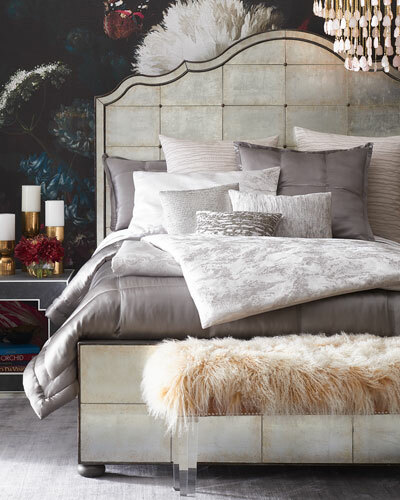 Pick the right accessory for your bed to get a good night’s sleep. 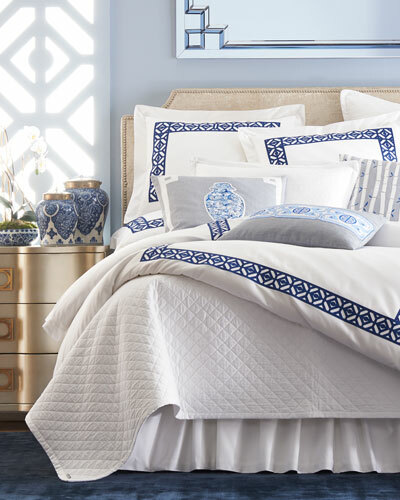 At Neiman Marcus, we offer duvet covers that help transform your bedroom into a dream. 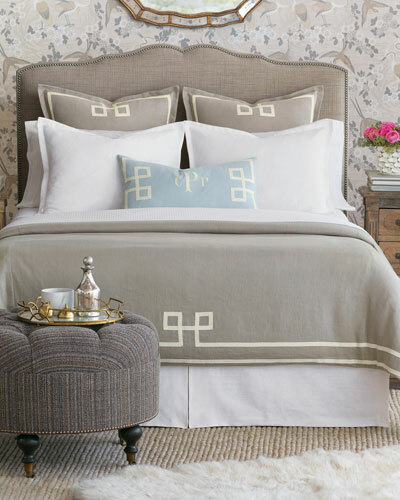 Our luxury duvet covers are made from fine-quality fabrics to ensure absolute relaxation. 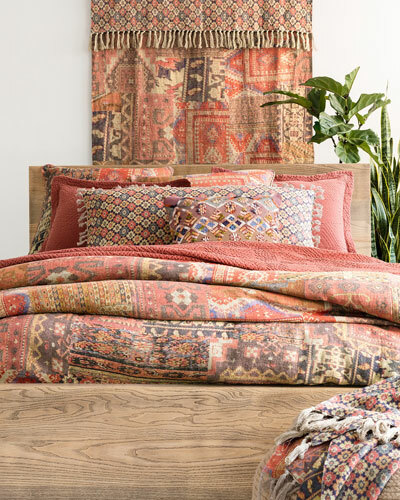 When you want to add some vibrancy to your furniture, our duvet covers are simply the right pick. 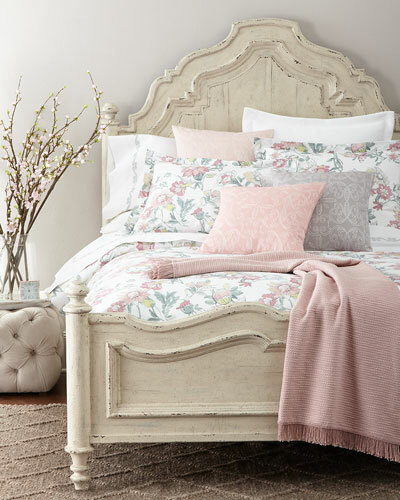 Looking to prevent your duvets from gathering dust? 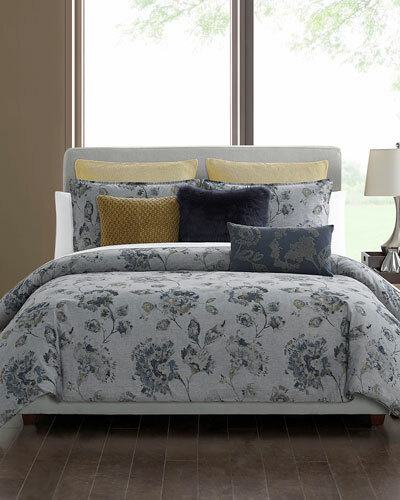 Spread our duvet covers in bright prints to keep them clean. 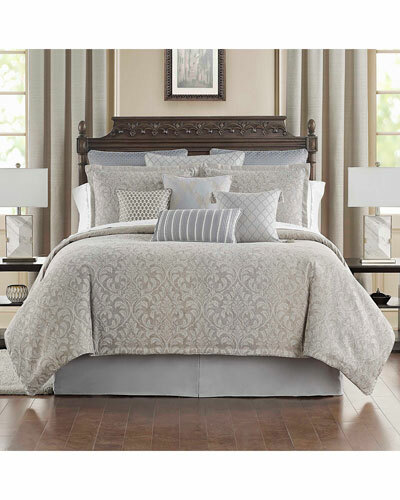 At Neiman Marcus, shop king and queen duvet covers to fit your bed size perfectly. 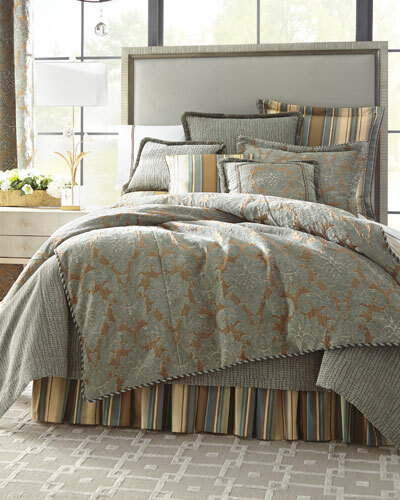 Pick duvet covers in multiple shades, and make color switches depending on your mood. 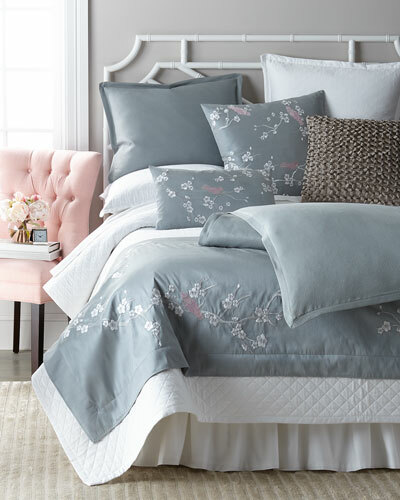 Easy to wash and maintain, our duvet covers fit snugly and make your bed a cozy retreat. 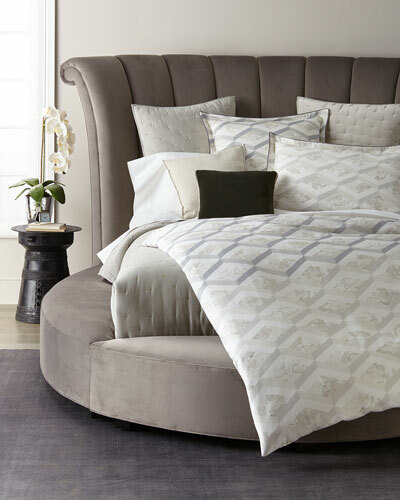 Shop Neiman Marcus for luxury duvet covers, and coordinate them with your bed linens to seasonally redecorate your bedroom. 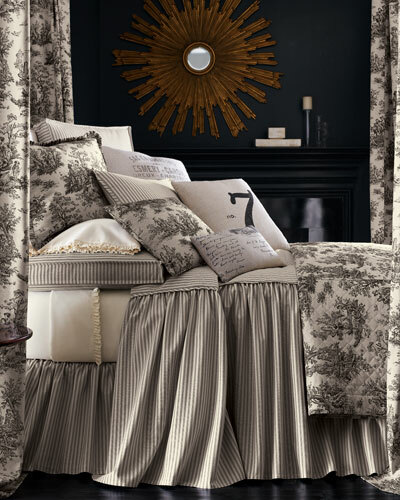 EXCLUSIVELY AT NEIMAN MARCUS Ruffled diamond-pattern duvet cover. Cord edge. Silk; cotton backing. 108" x 95". Dry clean. 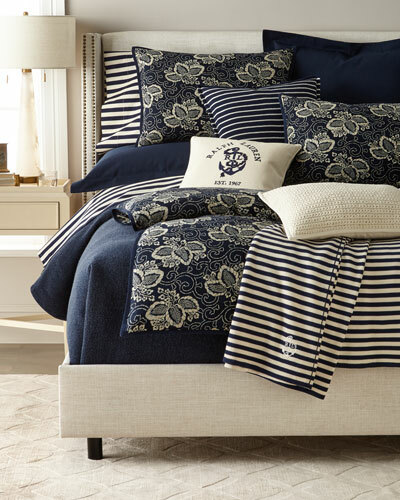 Made in the USA of imported materials. 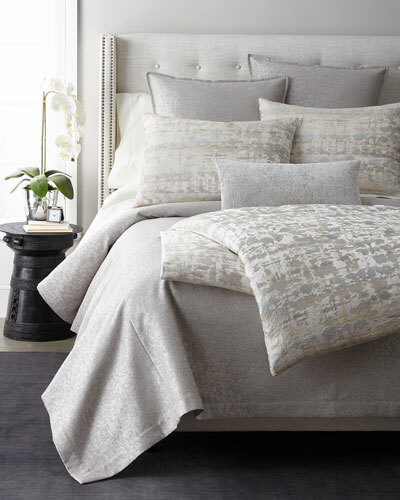 EXCLUSIVELY AT NEIMAN MARCUS Duvet cover handmade of viscose/polyester/cotton; polyester back. Zipper closure. Dry clean. 106" x 94". 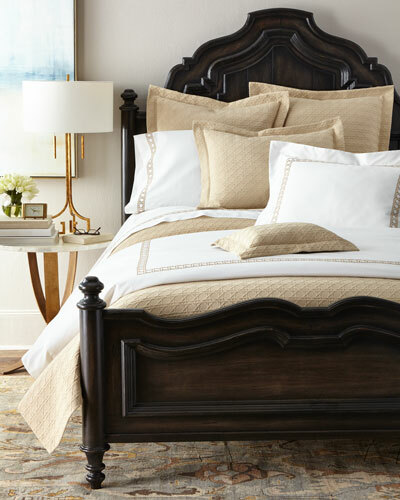 Made in the USA of imported materials. 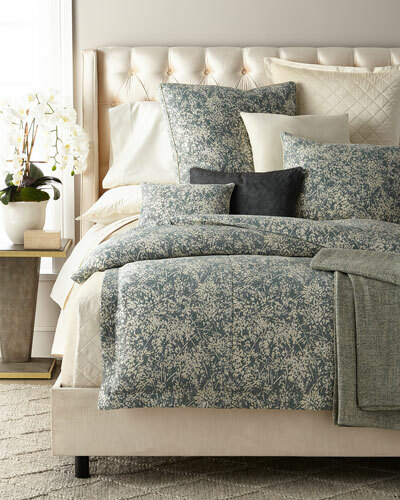 EXCLUSIVELY AT NEIMAN MARCUS Floral jacquard duvet. Twisted cording finish. Front: viscose/cotton/polyester. Back: polyester. Zip closure. Dry clean. 106" x 96". 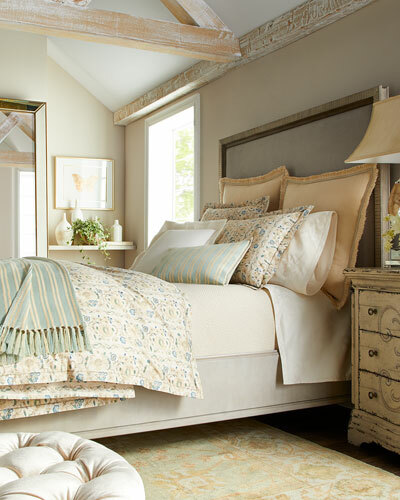 Made in the USA of imported materials.